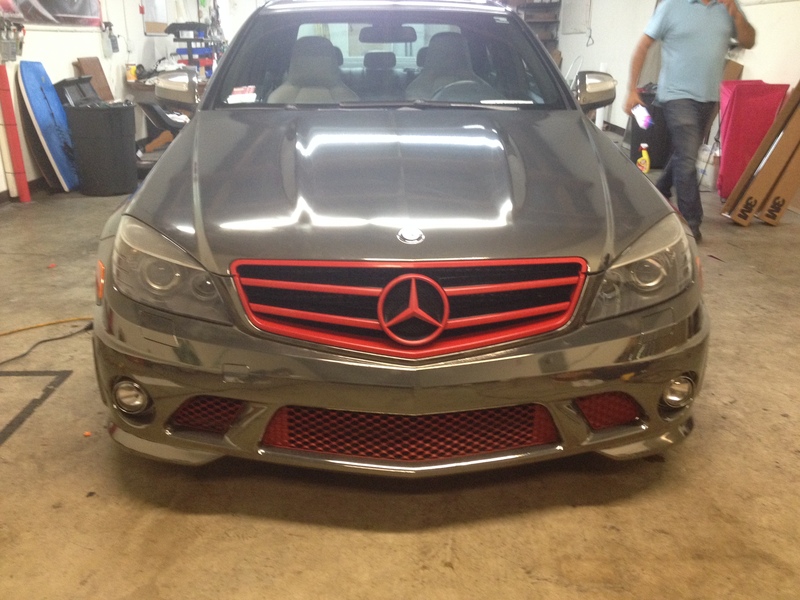 Get your car finish the protection it deserves! Contact us by phone at (858) 291-8200 or simply fill out the form below and someone will get back with you. "These guys are really awesome. 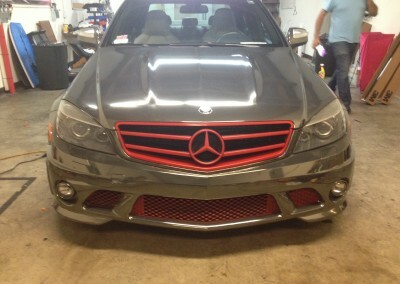 They really did a wonderful professional job thats flawless and they were nice and helpful. They answered all my questions and were able to give me exactly what I wanted… and they aren’t expensive at all. You get way better quality work for the same price or maybe even less than some of the overpriced con places out there. These guys will guarantee the job." Why Choose Monumental Workx For Your Clear Bra? Monumental Workx can keep your car’s paint looking great for years to come by installing a clear bra on your car in San Diego. 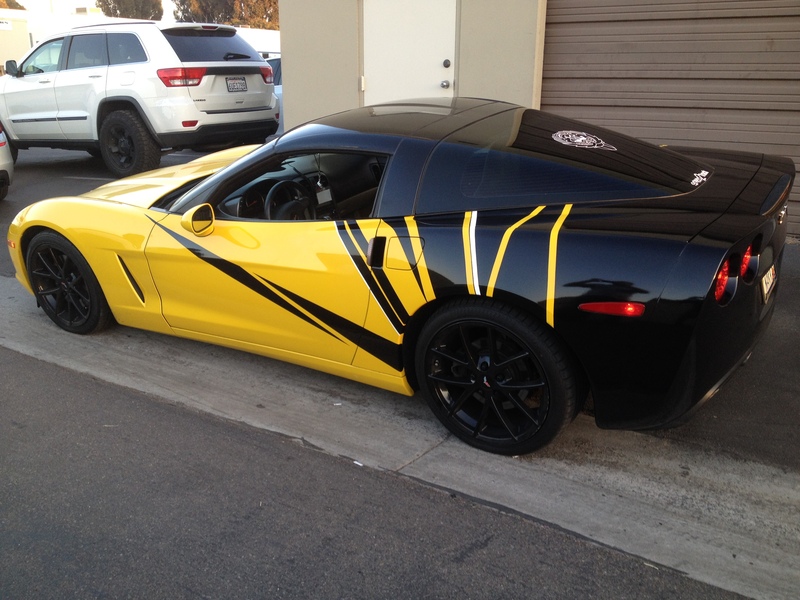 Our team is professionally certified to cut and apply paint protection film to various parts of your car, including the hood, fender, and front and rear bumpers. 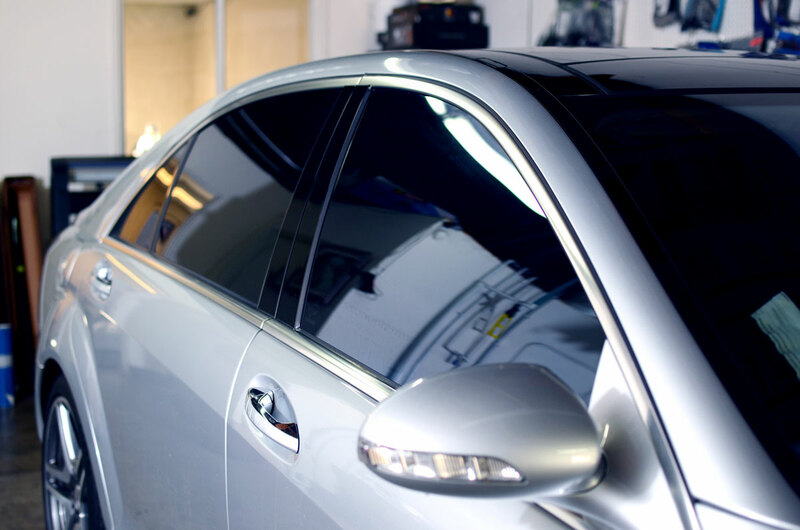 A leader in car finish solutions in San Diego, Monumental Workx can help you eliminate these problems by protecting your car finish with paint protection film. 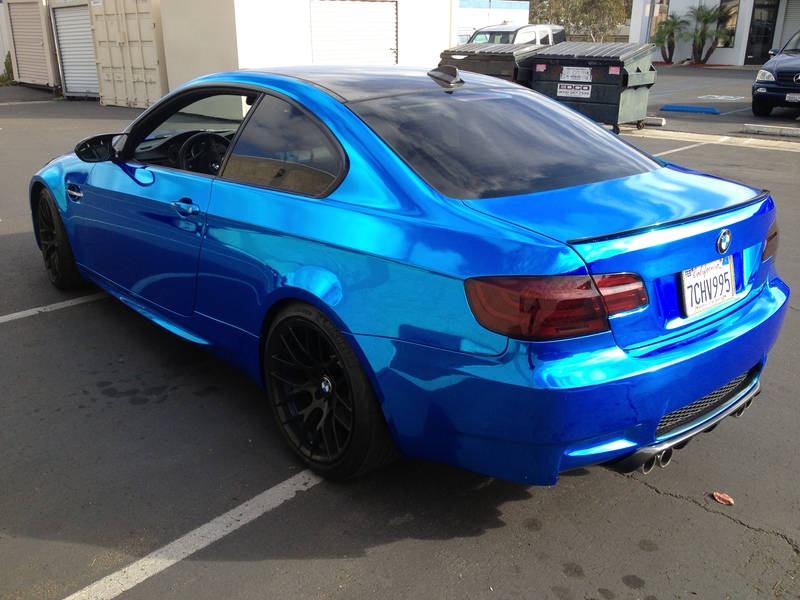 With paint protection film, your car’s finish will look great for years to come. Paint Protection Film — How does it work? 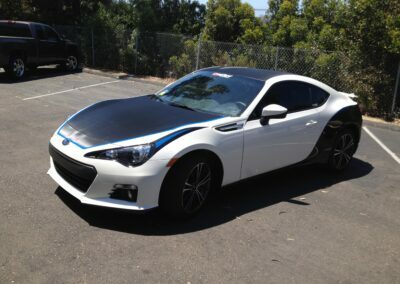 Paint protection film effectively protects your car from damage sustained by bugs, rocks, debris and gravel. It effectively keeps your paint finish intact. The film features no texture and is designed to maintain its shape and integrity, so you don’t have to worry about peeling, cracking, or discoloration. Monumental Workx is a San Diego auto services company that was established in 2004 and that specializes in auto paint protection along with other auto services. Monumental Workx uses 3M Scotchgard Paint Protection Film and XPEL Ultimate Paint Protection for all its auto paint protection work.